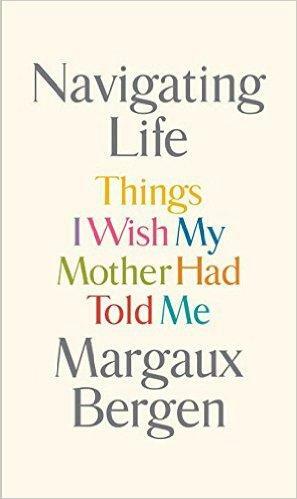 On today’s program Lynn and Tim talk with Margaux Bergen about her book, Navigating Life: Things I wish My Mother Had Told Me. It’s a book she wrote as a guide for her daughter and presented it to her on her first day of college. In the second segment, Dr. Robynne Chutkin Gives us a gut check with her book, The MicroBiome Solution: A Radical New Way To Heal Your Body From The Inside Out.